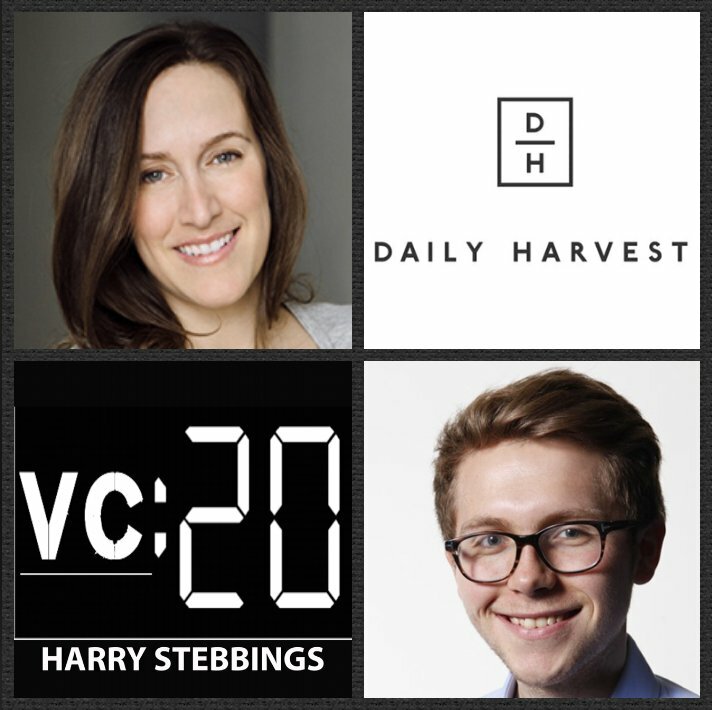 Rachel Drori is the Founder & CEO @ Daily Harvest, the direct-to-consumer brand that delivers real, unprocessed, unrefined foods in the most convenient format possible: frozen. To date, they have raised over $43m in funding from the likes of former guest Alex Taussig @ Lightspeed, Collaborative Fund and future 20VC guest Beth Ferreira who sits on the board. As for Rachel, prior to starting Daily Harvest, Rachel harnessed her skills as a customer-centric marketing executive, leading teams at Gilt Groupe, American Express, and Four Seasons Hotels and Resorts. 1.) How Rachel made her way from the corporate world of American Express and The Four Seasons to founding Daily harvest, looking to change the eating habits of millions? 2.) Why did Rachel decide to deliberately raise small Seed and Series A rounds? What does Rachel believe these capital constraints allow companies in the early days? How did Rachel prioritize where to spend and where not to? How would Rachel advise emerging startup founders when it comes to capital efficiency today? 3.) Rachel recently raised $43m Series B, how did Rachel see the rounds differ from round to round? Why does Rachel believe it is imperative to VC date before the fundraising process begins? Why was Rachel’s Series A very unconventional in the modern world of fundraising? What did Rachel look for most in the investors she chose from round to round? How is that different considering her single founder status? 4.) Question from Alex Taussig: How has Rachel seen the NYC ecosystem develop and evolve since the founding of Daily Harvest? Would Rachel agree that there remains a lack of early stage conviction investors in NYC? What are NYC’s biggest strengths and then biggest weaknesses? 5.) Rachel has said before, “fake it till you make it” when was the last time Rachel did this and what was the outcome? Rachel also said previously, “ask for forgiveness not permission”, when was the most recent occassion of this and what did it result in? As always you can follow Harry, The Twenty Minute VC and Rachel on Twitter here!